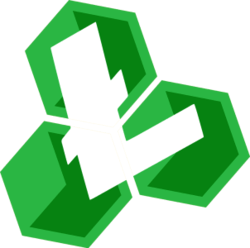 Litecoin Cash (LCC) - Events, Price, Market Cap, Supply, Exchanges and more! 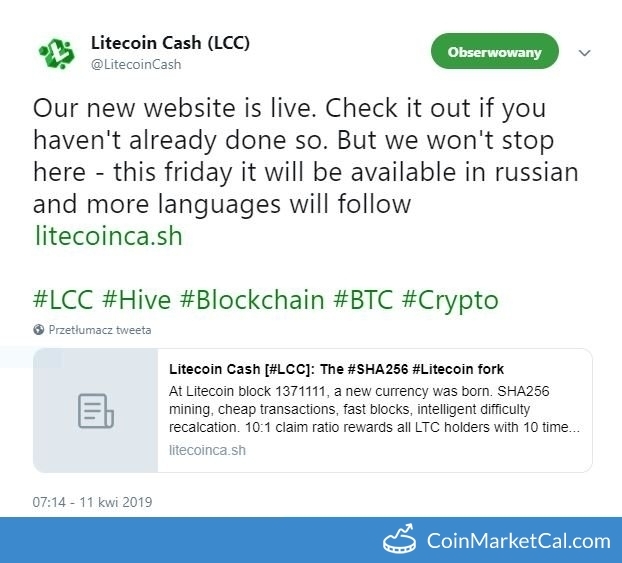 "Today around 5:30 PM UTC we will add new language to our website: Russian." 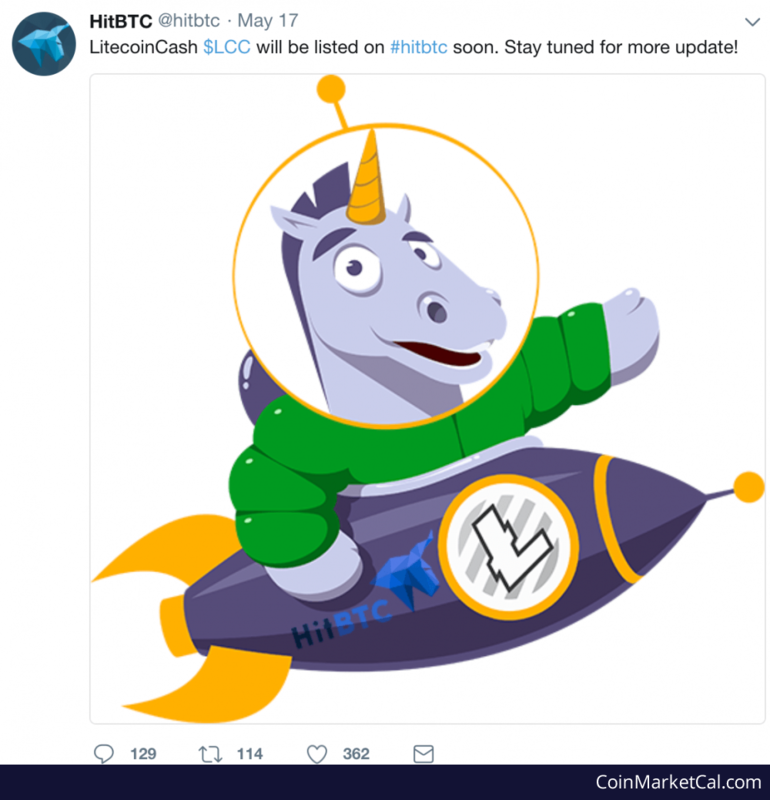 LitecoinCash LCC will be listed on hitbtc soon. 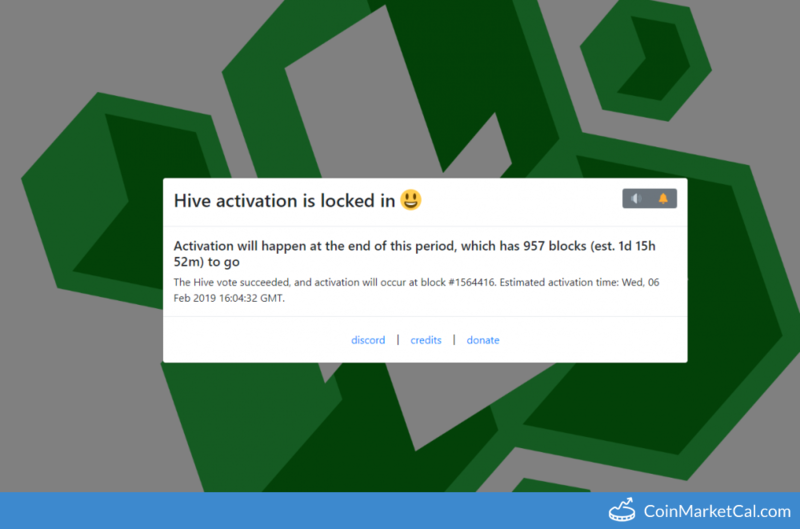 Release of simplified payment verification.